Tell us about your success journey. How everything started? I started singing karaoke since I was 10 years old back in Hong Kong with my parents. Then, one day, I saw a poster for a school talent show. At the time, I’ve been watching and listening to music from Ricky Martin and one of his songs, “She Bangs”, had a unique catchy tune that I couldn’t resist. I decided to perform this song and somehow I won! That’s why when I heard how American Idol auditions will be coming to San Francisco, I got excited. I knew I wanted to audition but I had to keep that a secret because I knew my parents would never approve. They would think I am never good enough. But I secretly went for it anyway and somehow my audition went viral! I was able to get hundreds of opportunities for performances and interviews. I even got a record contract and last year, Ricky Martin and I finally performed together at Monte Carlo Las Vegas! Throughout these years, people tell me they believe it was because of one choice I made: the decision to stay positive during my American Idol audition. 2. What advice would you give to a young person who wants to follow your footsteps? Do what makes you happy and never give up your dreams. I traveled and performed full-time for 4 years but I couldn’t sustain myself. Then, I had to find a day job to keep myself afloat. However, I have never given up my dreams as an entertainer and inspirational speaker. I am taking advantage of every opportunity and make the most of it. 3. What do you do to keep balance as a celebrity? The funny thing is I don’t really see myself as a celebrity. I see myself as another regular person. I think the hardest thing for me is to be always grateful for what I have. This does not mean I should become complacent. However, being grateful for what I have allow me to stay humble so I can continue to grow. 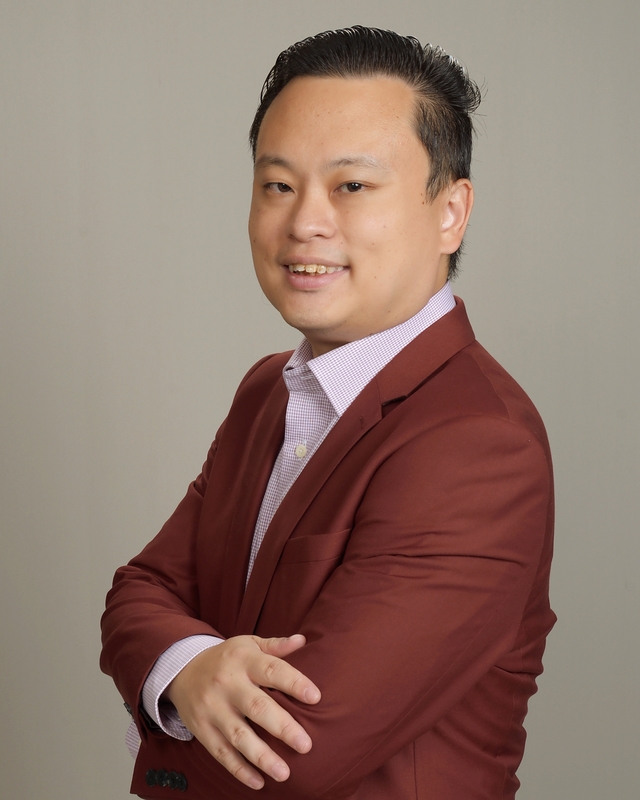 William Hung, (referred to as Speaker or Coach) wants to make clear that his presentations are for entertainment, general informational, and educational purposes only. Nothing he shares is meant to take the place of professional advice from a trained, licensed professional. He is not providing legal advice, nor is he providing mental, emotional, or physical health advice or services to you or anyone in his audiences or who may watch or listen to a recorded presentation. If you are experiencing symptoms of distress then contact 911 immediately. If you need legal, medical, emotional, or financial advice seek out a trained, licensed professional who can provide you help specific to your unique situation. While William sometimes speaks to students, his presentations are not meant for youngsters below the age of 13. Behavior and life changes are challenging and require concerted effort on the part of the person trying to change. William makes no promises that listening to or attending a presentation of his will result in any improvement to your life, business, or career. Success is dependent on many things including your actions and other conditions outside of your control. MATHEMATICIAN JOSE ANGEL MANAIZA, JR.